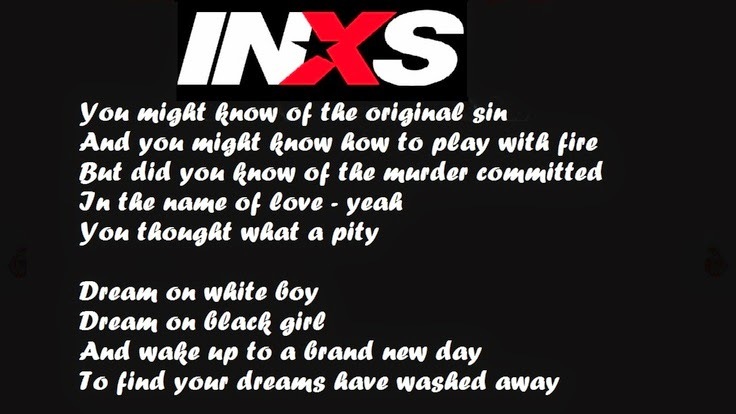 INXS (pronounced "in excess") is an Australian rock band, formed as The Farriss Brothers in 1977 in Sydney, New South Wales. They began playing covers in Western Australian pubs and clubs occasionally mixed with some of their own original music. 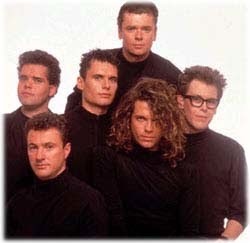 Mainstays were main composer Andrew Farriss on keyboards, Jon Farriss on drums, Tim Farriss on guitar, Kirk Pengilly on guitar and saxophone, Garry Gary Beers on bass, and main lyricist Michael Hutchence on vocals For 20 years, INXS were fronted by Hutchence, whose "sultry good looks" and magnetic stage presence made him the focal point of the band. Initially known for their new wave/ska/pop style, they later developed a harder pub rock style, including funk and dance elements. 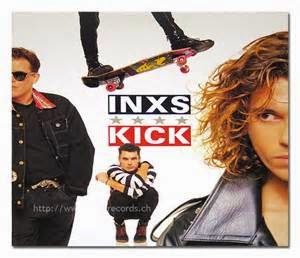 On 11 November 2012, during their performance as support act to Matchbox Twenty at Perth Arena, Australia, INXS announced that the performance would be their last, though they did not officially announce a permanent band retirement. 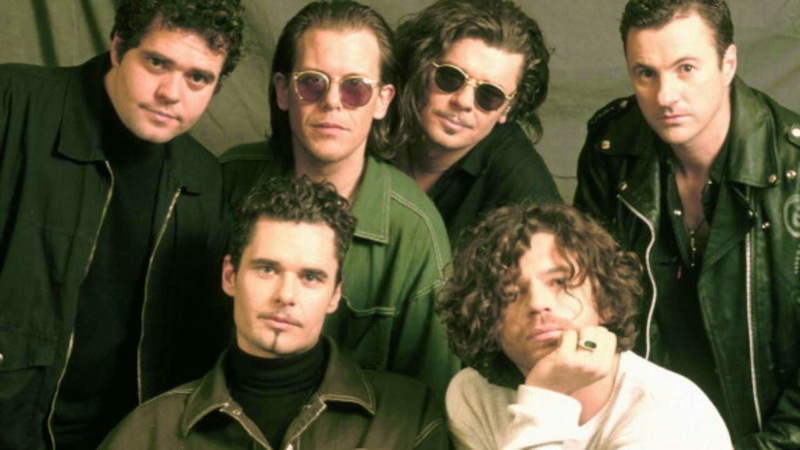 In 2014, INXS released a tell-all history of the band on an Australian television interview special THE STORY BEHIND INXS. Drummer Jon Farriss made the statement: "Never say never", regarding the possibility that the band could record and perform more music in the future, during the interview.